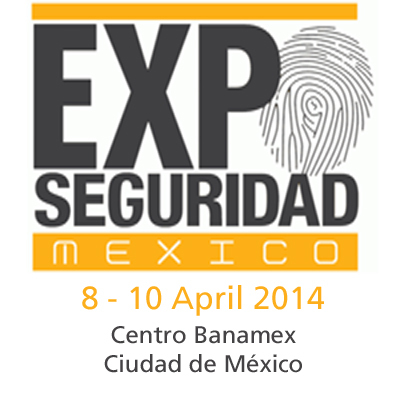 GESAB is back again to attend Expo Seguridad Mexico, a date reference on the agenda for the company and a great event that comes with a growing presence in the Mexican market. GESAB bet a few years ago for this market and the results have been more than satisfactory. With an established reputation and a broad historical projects executed, GESAB has become a landmark on the development of turnkey projects, Control Rooms and Decision Centers and Data Center, with high added value in innovation and design . In the coming years it is expected that Mexico is positioned as a world economic power. Its strategic position, structural reforms and internal growth make Mexico a country with a very positive outlook, where events like Expo Seguridad lie as a world leader. Not surprisingly, the investment plans of the Mexican government aims to improve, among other things, communications security , customs, intelligence systems and all areas related to security, because without security there is no progress.